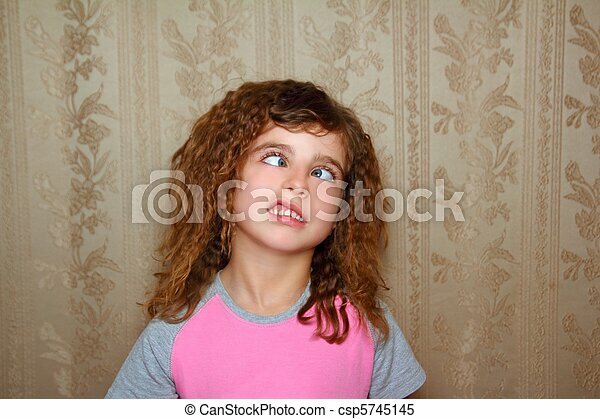 Funny girl face ugly expression cross-eyed squinting on retro wallpaper. 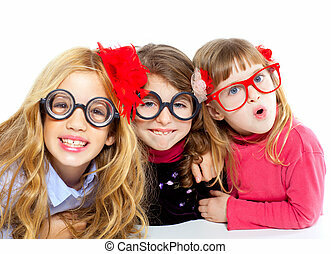 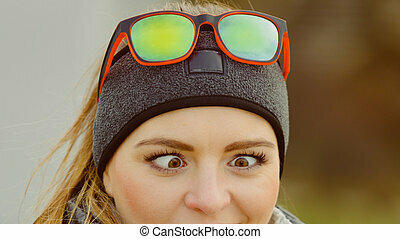 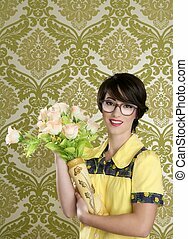 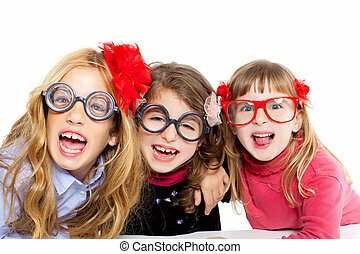 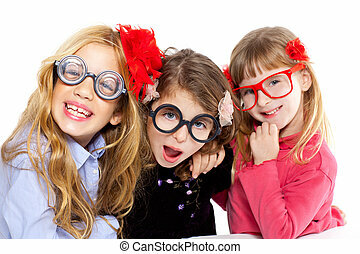 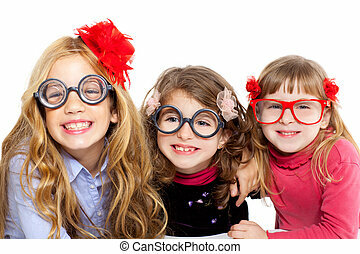 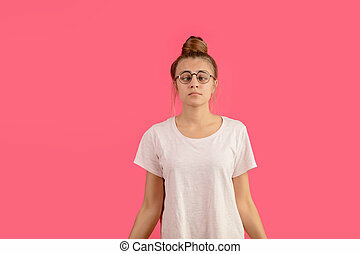 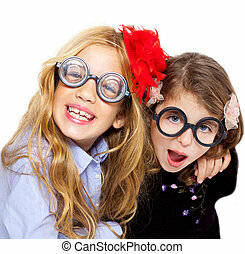 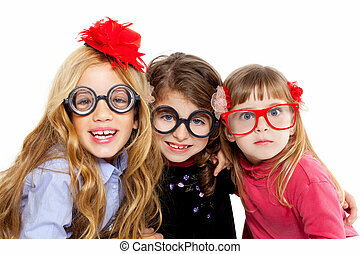 Young funny woman in glasses looking cross-eyed. 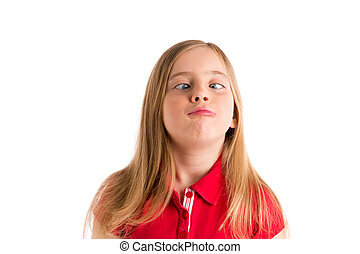 face expression. 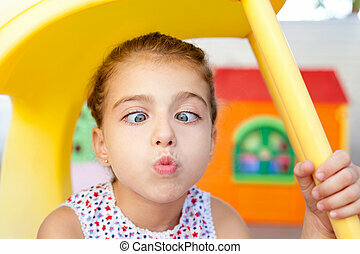 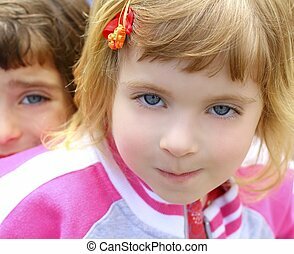 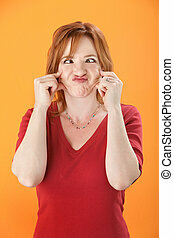 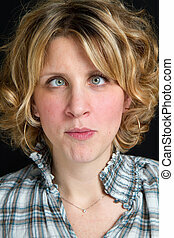 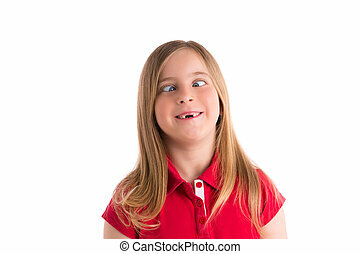 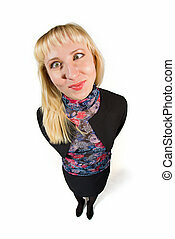 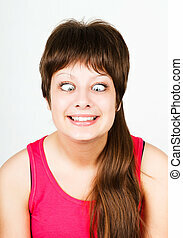 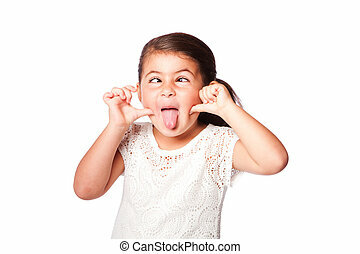 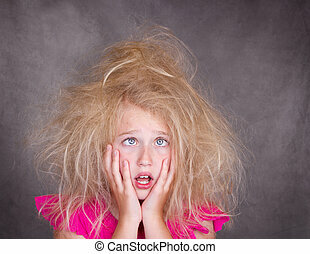 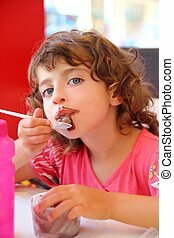 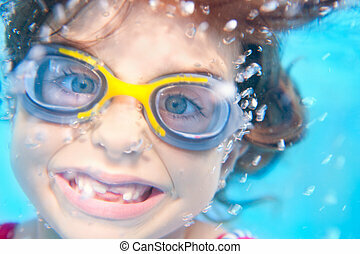 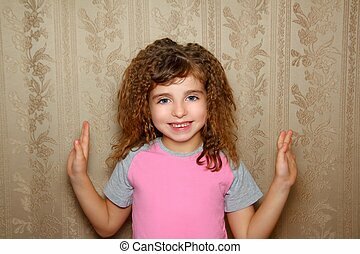 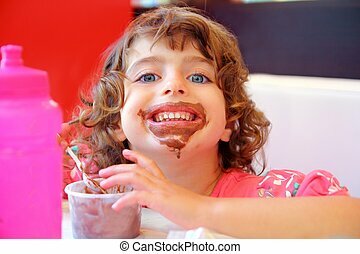 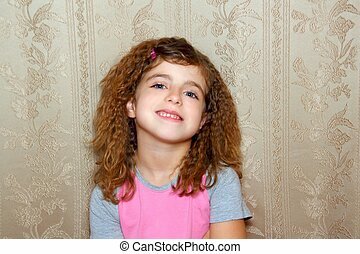 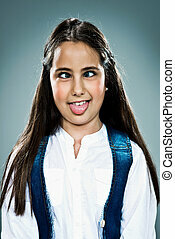 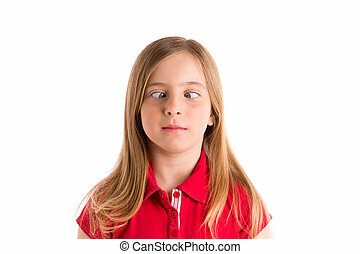 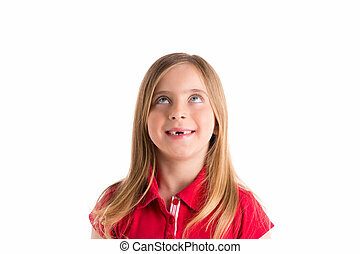 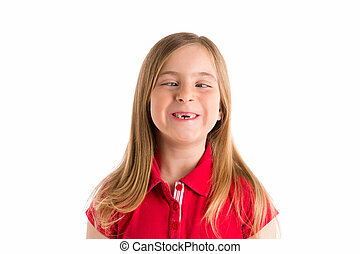 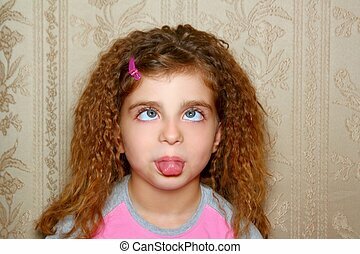 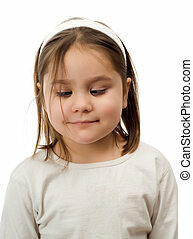 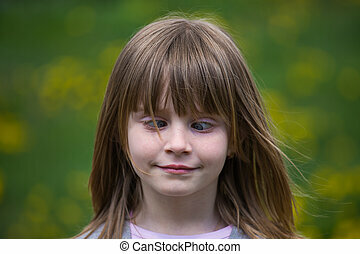 Cute girl making funny face sticking tongue out and crossed eyes, isolated. 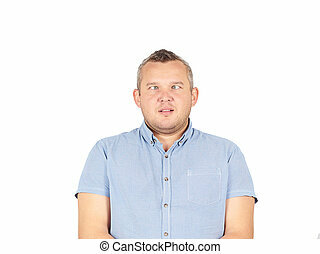 Cross-eyed man, funny faces.Isolated on white background.